Elderly man with discomfort in chest. 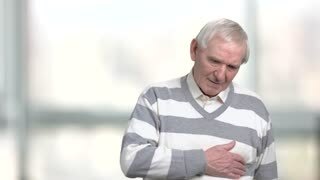 Old casual man having pain in chest, blurred background. Symptoms of heart disease. Unhappy senior massaging his chest. 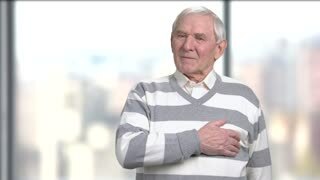 Older man holds his chest as he suffers from a heart attack, blurred background. Symptoms of heart problems. Elderly old man with discomfort in chest. 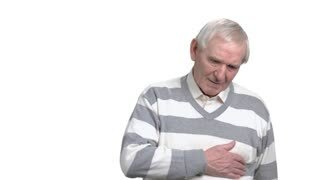 Older man having chest pain, isolated on white background. Heart disease concept. Man having discomfort in chest. 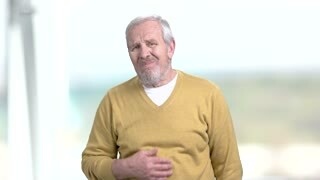 Elderly man going taking pills from heart pain. Stress affects the body. Senior person having heart-attack. Old man with severe pain in chest. Symptoms of myocardial infarction. Senior man having heart attack. 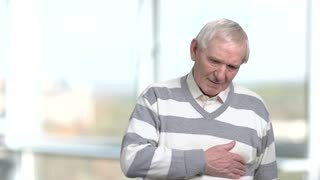 Elderly man suffering from pain in chest, blurred background. Heart attack symptoms. Health problems issues. 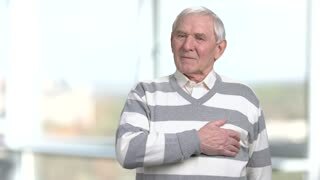 Elderly man experiencing discomfort in his chest. Old man feeling bad, blurred background. Heart problems concept. 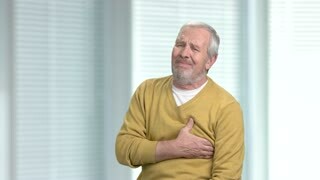 Mature man having pain in chest. Heart attack symptoms in men. Heart disease concept.